Web develop company based in Prince George, British Columbia Canada. Providing website design, content management solutions, website maintenance, Search Engine Optimization (SEO) services, domain name and web hosting services. 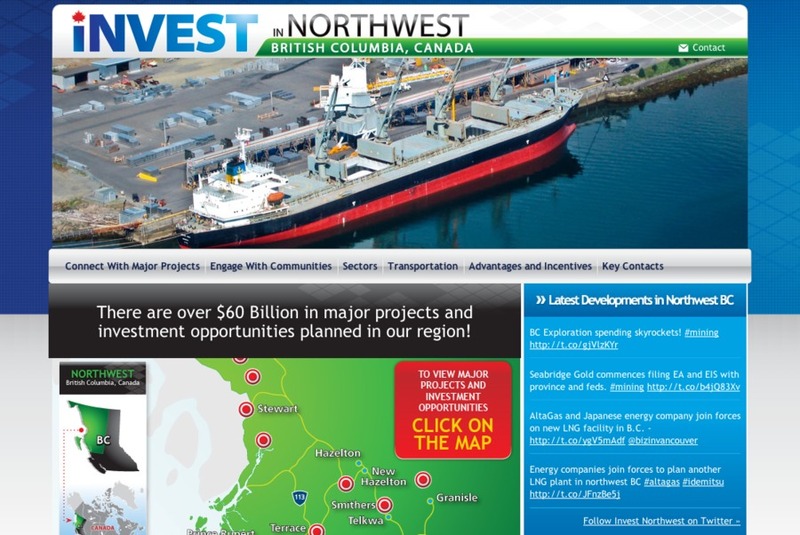 investnorthwestbc.ca - award winning site for Northern Development Initiative Trust - ongoing support of 20+ EDO's & editors.